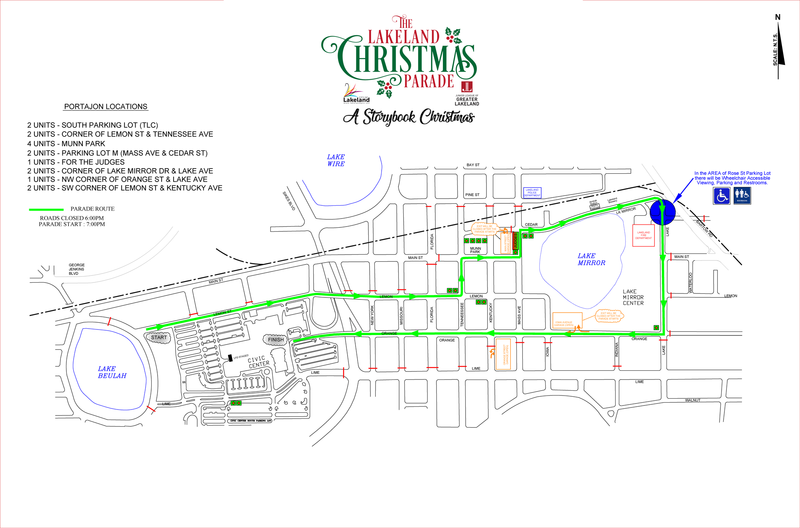 PARADE: In advance of Thursday night’s Lakeland Christmas Parade (map), the city is discouraging the early parade-side canvas chairs that started popping up downtown Monday night. They’re asking folks to wait until tonight to put up chairs and keep them off sidewalks. BS RANCH: A seemingly skeptical County Commission voted 5-0 Tuesday to approve more stringent regulations allowing BS Ranch to continue its waste recycling business in east Lakeland that has prompted odor complaints and ultimately end eight lawsuits.